Showing results by narrator "John Steinkamp"
Now that his mother is gone, all Ronan Walker has left are the wonderful stories of her youth in Ireland, and he’s drawn to the land of his ancestors. There, he meets Fergal Walsh, who works at Ronan’s aunt’s bookstore. 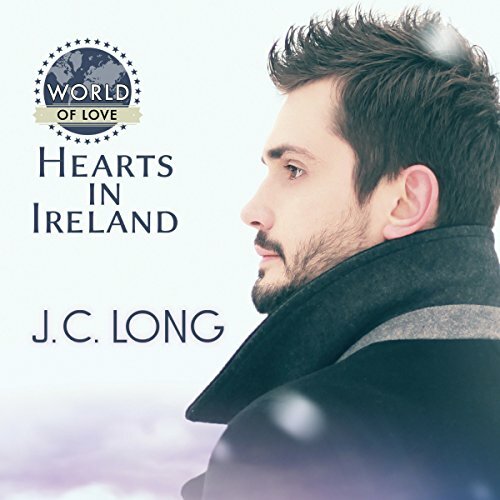 A love of literature facilitates a fast friendship between the two men, and even though Ronan cannot deny the potential - and his desire - for more, he cannot see a future for the two of them when he leaves Ireland. Fergal must persuade Ronan to give school in Dublin a chance - and convince Ronan his heart has already found its home. Leaving his life in New York City behind, 33-year-old Ira Hughes has moved back into his childhood home to help care for his ailing father. His overbearing mother quickly guilts him into looking after her interests in the family curio shop. That means dealing with her business partner, Colton McCabe, the bully who made Ira's teen years a living hell. Ira is now forced to confront painful memories from his past. As he watches his father fight for his life, and his relationship with his mother becomes even more strained, he begins to find unexpected comfort in his time with Colton. A therapist once told Martin Stevens that being gay was the only thing that saved him from being the most boring man alive. He spends his daytime working a dead-end job and his nights still pining after the ex-fiance who left him five years ago. 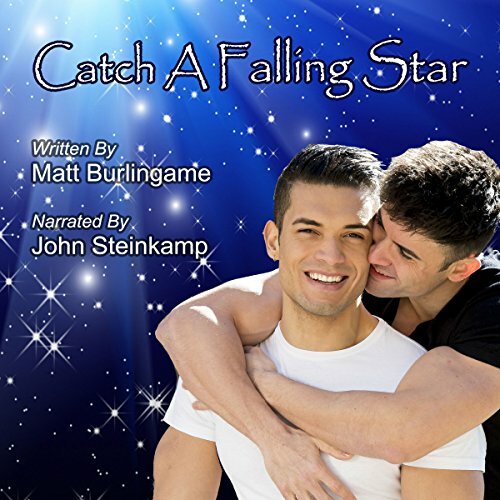 When his older brother, Daniel, takes him to see a touring musical, a mishap sends superstar performer Alec Jameson flying off the stage right into Martin's lap. It's love at first sight. The solar system has 84 years left to live! Find out humanity's solution to the impending destruction of the Earth and the solar system in this very near future hard sci-fi story exploring the psychology and technology of an epic lifeboat operation. Many roadblocks and so little time push humanity to the edge. 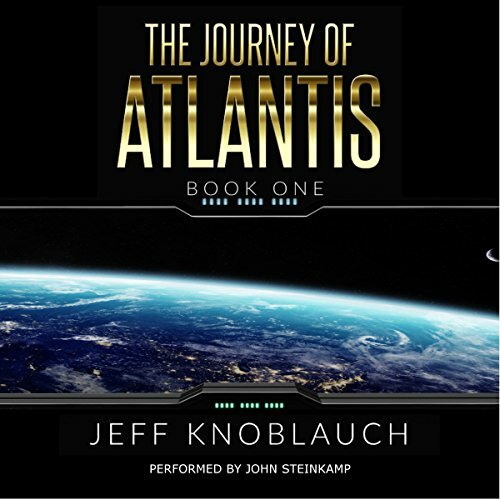 Book one sets the stage for the great journey of Atlantis and the many adventures that lie ahead.